Avail from us the best quality Calcium Chloride that comes in different specifications. The Calcium Chloride exported by us is a salt of calcium and chlorine. 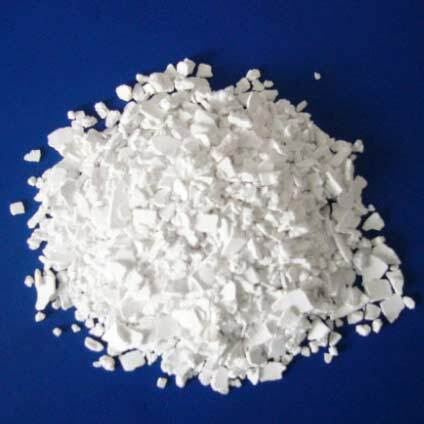 Commonly used forÂ mines and oil well drilling, the Calcium Chloride that we supply has quality par excellence. Becuase of its hygroscopic nature, our anhydrous Calcium Chloride must be kept in air-tight containers, in order to avoid moisture. We offer our quality-tested at pocket freindly prices in the markets. Arsenic Not More Than 3 Parts per Million. Heavy Metals Not More Than 10 Parts per Million.